Attend the BOS hearing Tuesday, April 14! 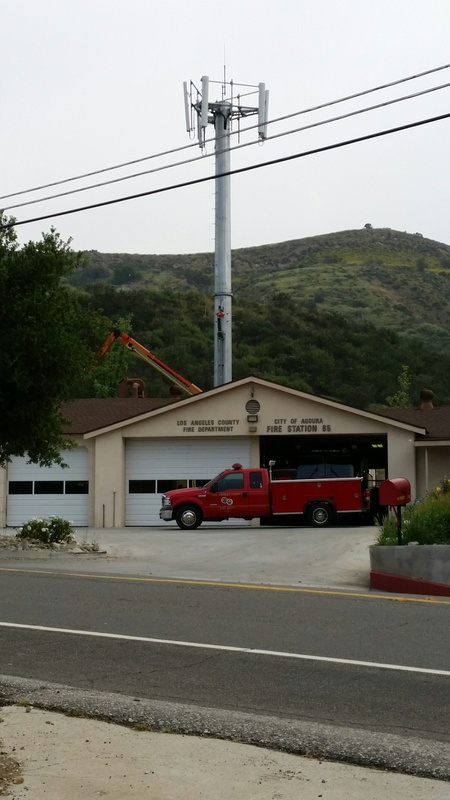 LA-RICS Project Botched by BOS in Unincorporated County ….. 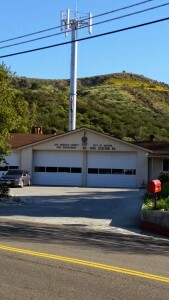 Neither LA-RICS, or the Board of Supervisors took the residents of LA County into consideration when the decisions to approve the locations of the LTE and LMR towers were made. 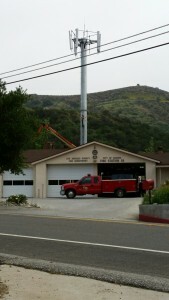 Locations of the LTE cell towers were installed without prior outreach or consultation with residents in apparent contravention of the contract between L.A. County and LA-RICS. Many local cities opted out of the plan because it jeopardized their communities – leaving only 50 towers remaining in the project – targeted for unincorporated areas of LA county many of whom apparently did not have an opportunity to weigh in on their construction. 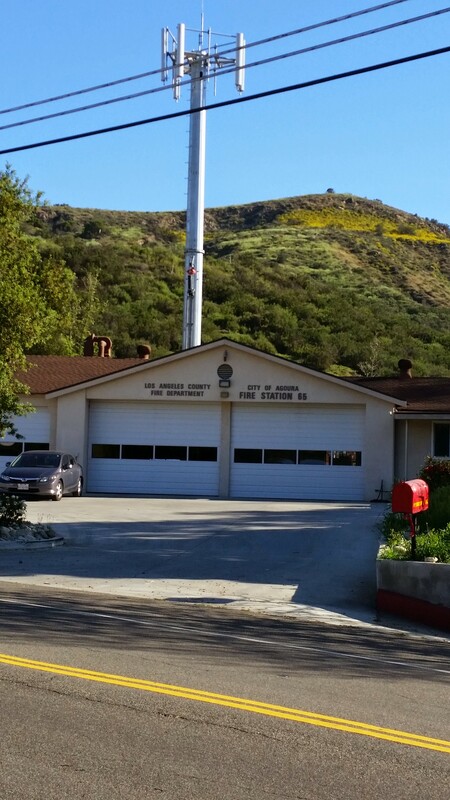 Many Santa Monica Mountain community residents are strongly opposed to the towers and do not want them at County Fire stations or in their residential neighborhoods. How you might ask, could construction commence without discussion of alternative locations and without giving residents the chance to voice their concerns? The towers that have already been erected without prior outreach like the above photos reflect in Cornell, installed on March 24, need to be addressed first and foremost before any additional towers are installed. Residents are clearly advocating for the towers to be removed from the neighborhoods where LA-RICS failed to provide notice and outreach in breach of the clear contract terms requiring them to conduct such outreach.